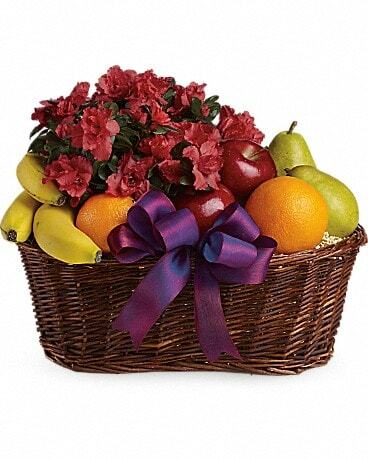 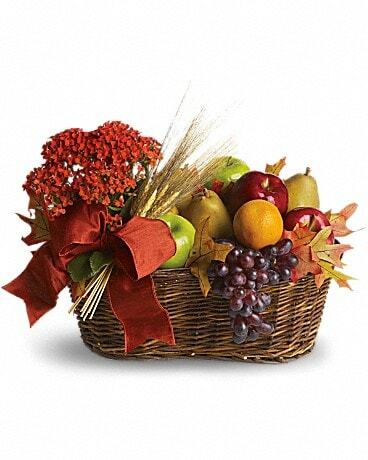 Papa and sons Fruit and Gourmet Gift baskets has added a seasonal flower selection. 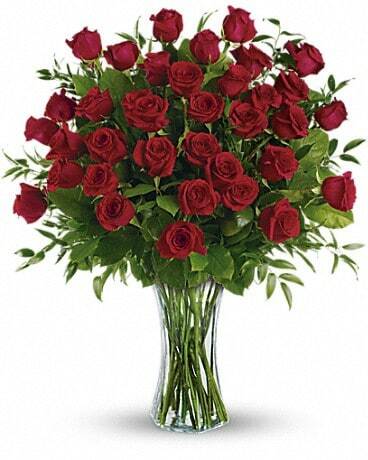 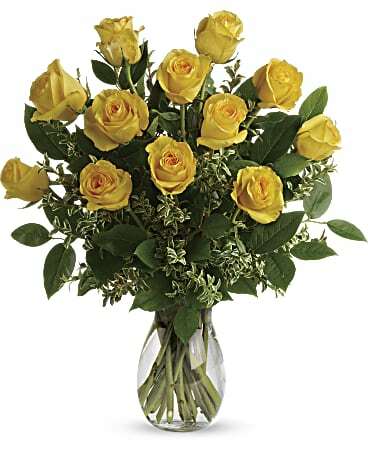 Sending flowers with Papa and Sons is as easy as 1-2-3. 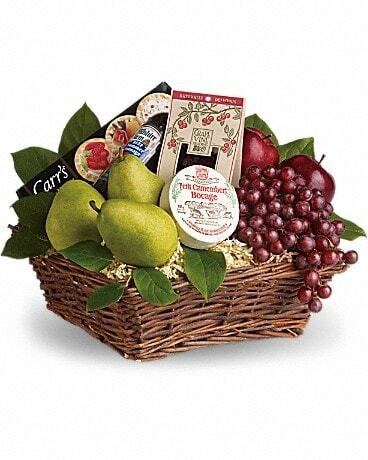 Look through our wide assortment of bouquets and gift baskets to find the right gift for any occasion. 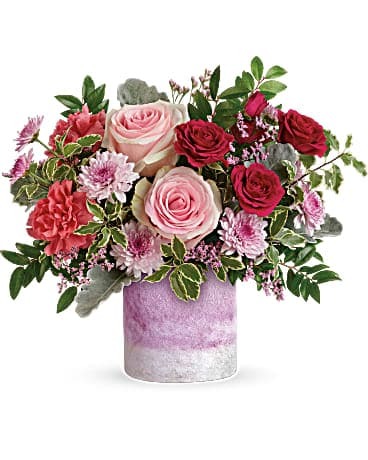 Even if the occasion is no occasion, our skilled floral professionals can create a charming gift for your special someone. 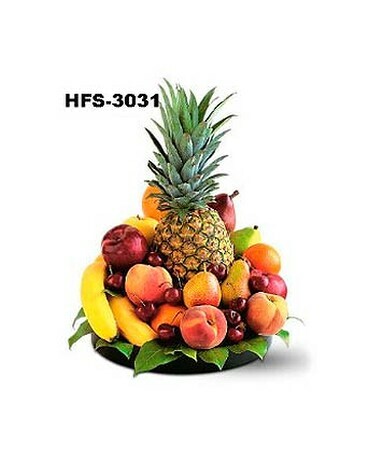 Same day delivery is available at no additional cost. 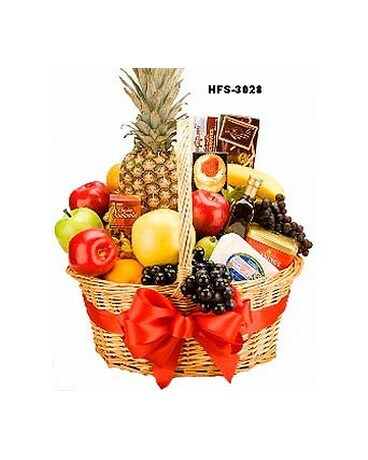 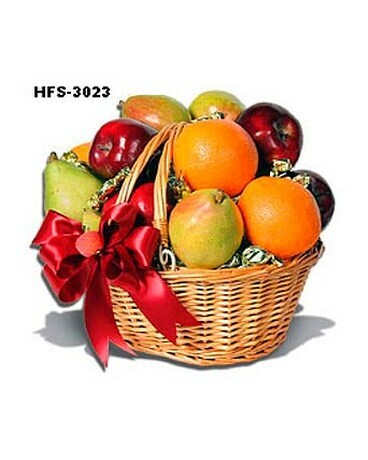 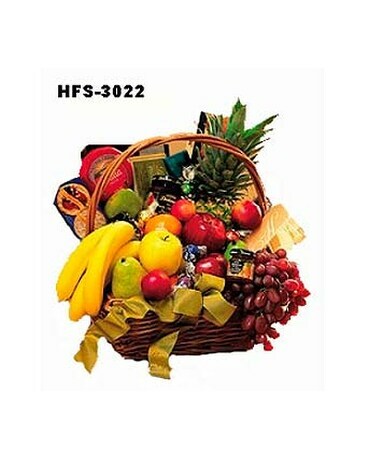 We deliver Fruit and Gourmet Gift Baskets and fresh flowers locally in Fairfield county and nationwide. 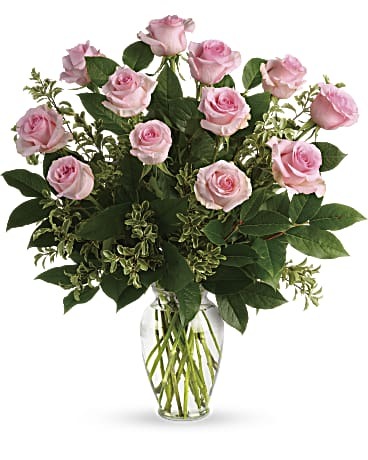 Browse our store online, or give us a call at the shop to speak with one of our floral designers. 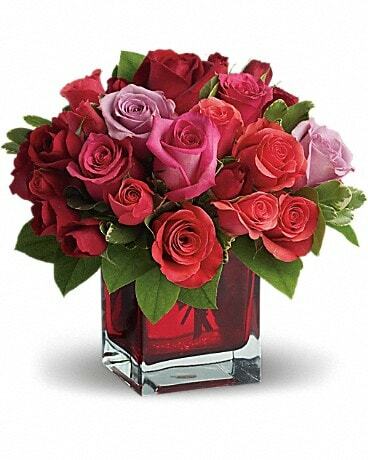 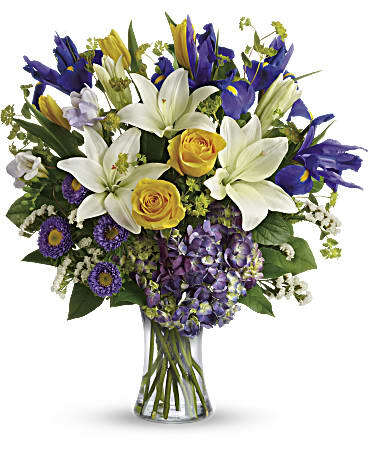 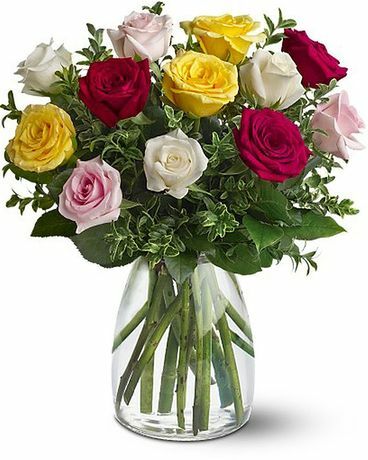 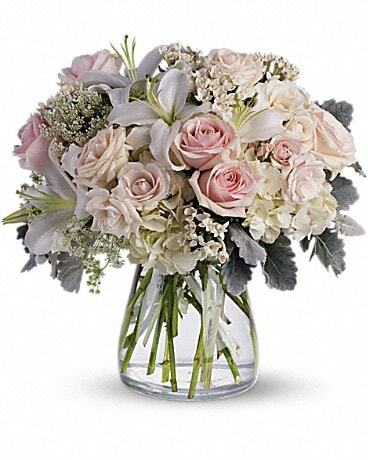 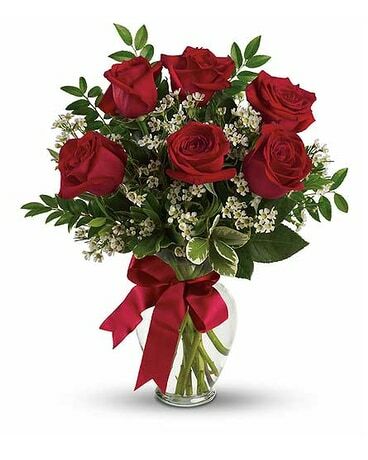 When you need fresh flowers, you can rely on the professionl staff at Papa and Sons, where we are dedicated to handling your order with care.